Where’s the future of mobile devices in business? Where’s the future of mobile devices in business? I think 2014 is really going to demonstrate in a very big way that if your business is not found on the Internet, if your website doesn’t look right on a mobile device or you are not operating with technology there are businesses that are just going to pass you by. 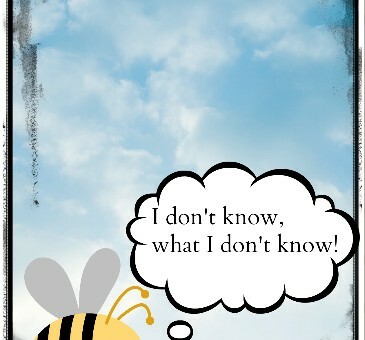 The most common response I get when talking about ‘Tech Coach HQ’ is ‘I don’t know, what I don’t know’. 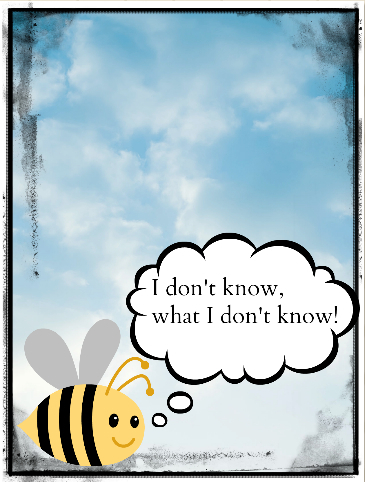 I think my business vision is getting clearer and more precise as we near the end of 2013. Using your mobile device in business doesn’t just have to be checking email, scheduling meetings or even playing games like Candy Crush or Angry Birds. I have been doing ‘tech audits’ with my clients recently, which have demonstrated the level of knowledge, where the gaps are and the desired outcomes for clients. This has really driven my #30dayblogchallenge as these blog posts address some common issues like: I need to print a document, sign a document, annotate over a PDF, fill in a form, sync my phone to my iPad and computer… and the list goes on. To look where technology is going for mobile devices and much more, read my article with Leaders in Heels on future trends with business technology. 2014. (Tip: Cloud based software is the way of business in 2014). 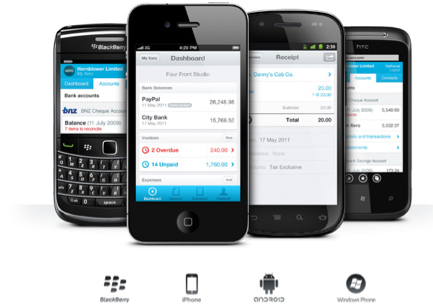 Xero is a cloud based accounting system (which means data is stored online) that both small businesses and their bookkeeper or accountant can access in real time. I was introduced to Xero two weeks ago and as of next week will be setting it up as a trial account to really put it to the full test. My advice is find software that gives you instant access to your accounts so you can see what money is coming in and going out on a real time basis. You can complete the package with software that integrates with other products (otherwise known as add-ons). For me, the fact that my bank account can be linked and get paid immediately, makes my life much easier. It’s great that a process which has traditionally been hated (unless you are a book keeper or accountant) is now streamlined and easy. Last but not least, Xero gives you access to technical support 24/7 – a must with any online product. I have many friends who are very happy with Xero who have just started in business. To find out more, click here for Xero events. This for me has to be Evernote. 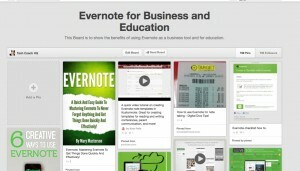 I explain Evernote like a filing cabinet. Each drawer is a Notebook Stack (group of notebooks), each vertical file is the Notebooks and inside those vertical files is the ‘Notes’. You know you have a great app when you keep coming back to it every day (any app that you don’t last long in, just like kids, is not for you). Apps must have integration, and Evernote’s App Centre is just growing with apps that really do make it easier to manage your business and help with digital de-cluttering. My advice: Sign up for an account, download the apps for your devices and set up notebooks and PLAY. It is no good, giving up after a short time! Persist and use it daily for at least 2–3 weeks to get the best use. This really applies to any app… just don’t quit… try it, play with it, ask for help before saying “I can’t do this… it’s too hard”. 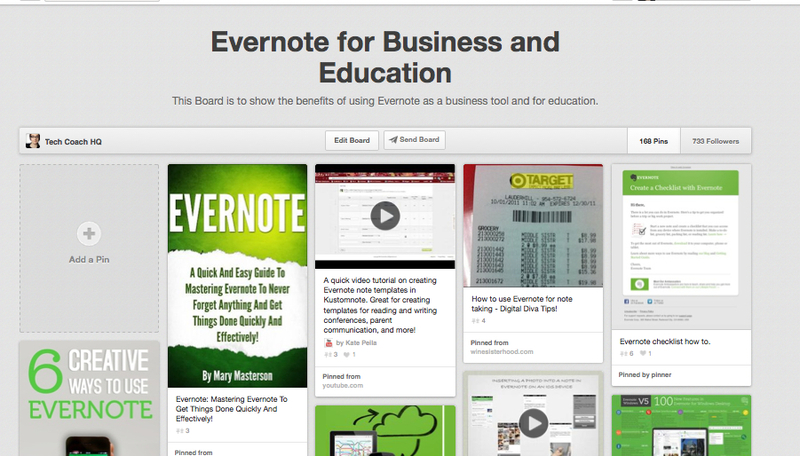 Go to my Pinterest board for many more ideas on using Evernote. The power of collaboration is the new key to knowledge, partnerships and business success. Most of my folders are shared with others to enable collaboration – even this blog has been written 100% in Google Docs (which is very similar to Word). Today I was fortunate enough to attend a She Business event in North Sydney, hosted by Founder Suzy Jacobs. The power of collaboration was vibrant, real and authentic. Even though I was a guest at this event, the potential for collaboration and sharing of ideas and accountability definitely had an impact on me. Google Drive is a powerful tool that integrates with other software and is a must-have on my list of software when dealing with clients (even if it’s just for personal use). It’s particularly helpful for clients who I deal with on a virtual basis. I can’t believe there is only one more day of this blogging challenge. Yesterday’s blog post on ‘Best Apps for Melbourne’ was definitely a success and thanks to those on Twitter and Facebook who have shared the post with their friends. This eBook is going to be amazing and looking to take to a global audience. What are the ‘tech’ headaches in your business? These solutions could appear in the book. Until tomorrow, remember to always take one ‘byte’ at a time.